Have you seen all of the technology released by DISH in 2016? It packs a ton of value for consumers. From the world's most powerful DVR to a portable TV-watching hard drive and a voice-activated remote, every customer will have their needs met. 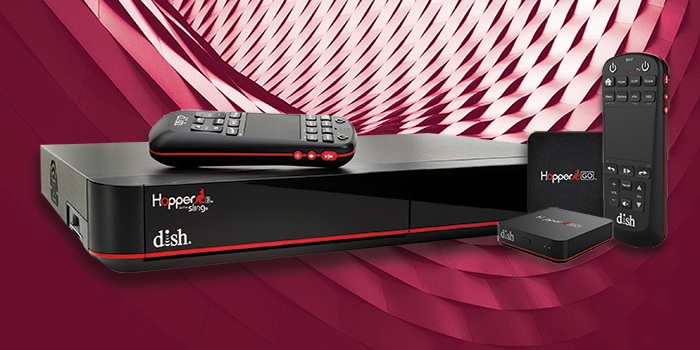 You may have already heard about the Hopper 3, HopperGO and the newest DISH remote. But, if you haven't already, it's worth researching some of the best features in each of these brand new products. You'll be extra impressed as you skim through the highlights below. We've all heard of home security. It usually means to install some sort of system to keep strangers from getting into our homes and stealing our stuff. No one wants to have their brand new 65-inch TV ripped off the wall or lose their prized collection of antiques. And that makes perfect sense. But what's the next step beyond home security and how can it enhance our lives? Most people have heard about home automation and they may even have some level of automated system installed in their home. It's a rapidly growing market and it's important to educate everyone about what a quality home automation system can provide. 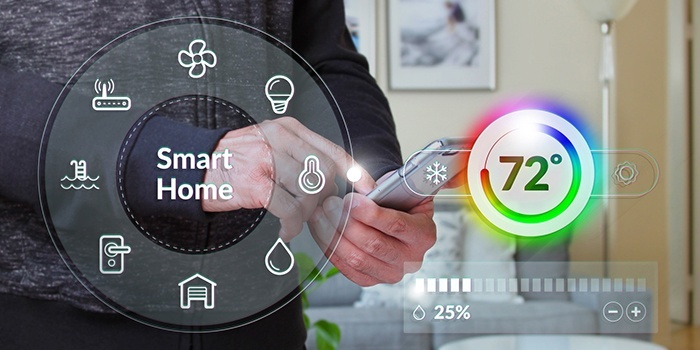 We'll highlight some of the most advanced features and benefits of home security and automation in this article and how you can make it a part of your home and even how to make it a business opportunity - if that's what you decide.